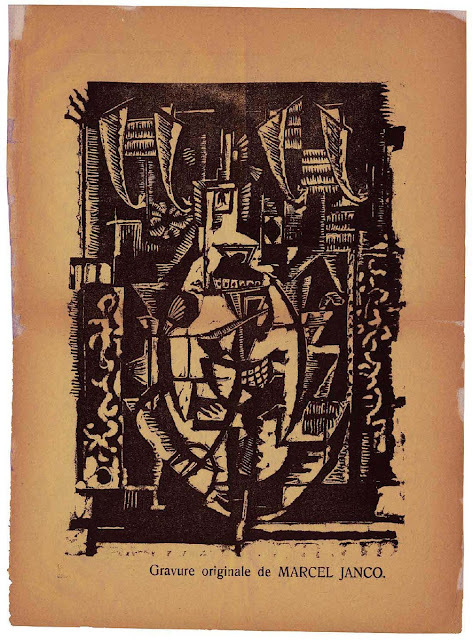 Attempting to promulgate Dada ideas throughout Europe, Tristan Tzara launched the art and literature review Dada. Although, at the outset, it was planned that Dada members would take turns editing the review and that an editorial board would be created to make important decisions, Tzara quickly assumed control of the journal. But, as Richter said, in the end no one but Tzara had the talent for the job, and, "everyone was happy to watch such a brilliant editor at work." 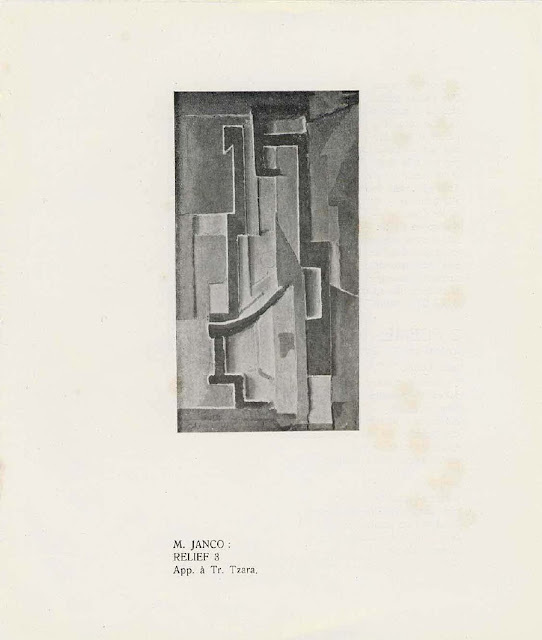 Appearing in July 1917, the first issue of Dada, subtitled Miscellany of Art and Literature, featured contributions from members of avant-garde groups throughout Europe, including Giorgio de Chirico, Robert Delaunay, and Wassily Kandinsky. Marking the magazine's debut, Tzara wrote in the Zurich Chronicle, "Mysterious creation! Magic Revolver! The Dada Movement is Launched." 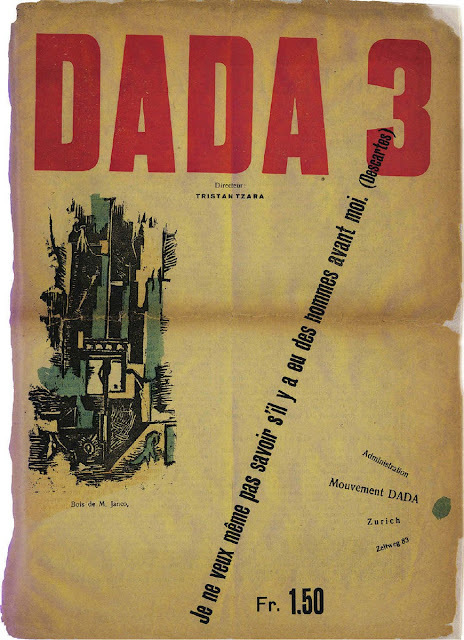 Word of Dada quickly spread: Tzara's new review was purchased widely and found its way into every country in Europe, and its international status was established. 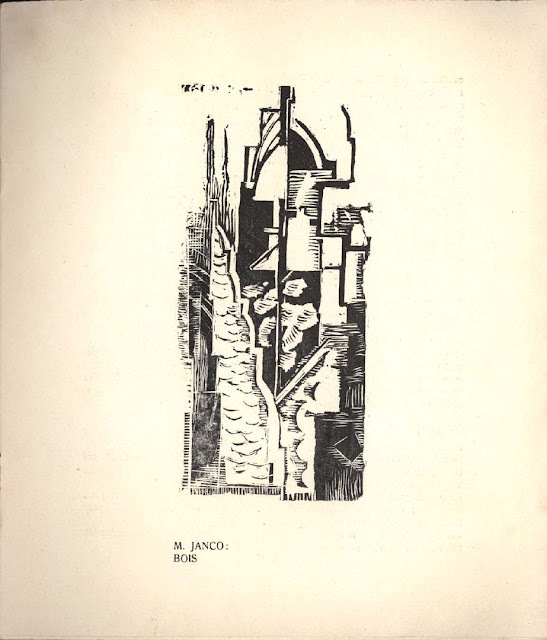 While the first two issues of Dada (the second appeared in December 1917) followed the structured format of Cabaret Voltaire, the third issue of Dada (December 1918) was decidedly different and marked significant changes within the Dada movement itself. Issue number 3 violated all the rules and conventions in typography and layout and undermined established notions of order and logic. Printed in newspaper format in both French and German editions, it embodies Dada's celebration of nonsense and chaos with an explosive mixture of manifestos, poetry, and advertisementsׁall typeset in randomly ordered lettering. Dada: the abolition of logic, the dance of the impotents of creation; Dada: abolition of all the social hierarchies and equations set up by our valets to preserve values; Dada: every object, all objects, sentiments and obscurities, phantoms and the precise shock of parallel lines, are weapons in the fight; Dada: abolition of memory; Dada: abolition of archaeology; Dada: abolition of the prophets; Dada: abolition of the future; Dada: absolute and unquestionable faith in every god that is the product of spontaneity. Dada 3 has just arrived. Bravo! This issue is wonderful. It has done me a great deal of good to read in Switzerland, at last, something that is not absolutely stupid. The whole thing is really excellent. The manifesto is the expression of all philosophies that seek truth; when there is no truth there are only conventions. 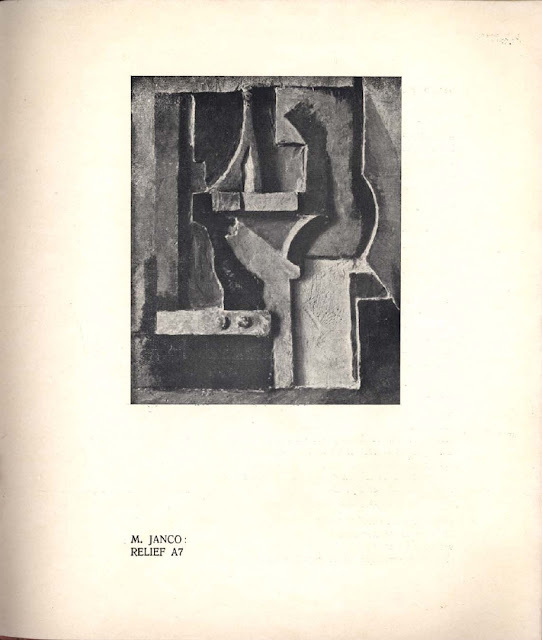 Dada 4-5, printed in May 1919 and also known as Anthologie Dada, features a cover designed by Arp, a frontispiece by Picabia, and published work by André Breton, Jean Cocteau, and Raymond Radiguet. 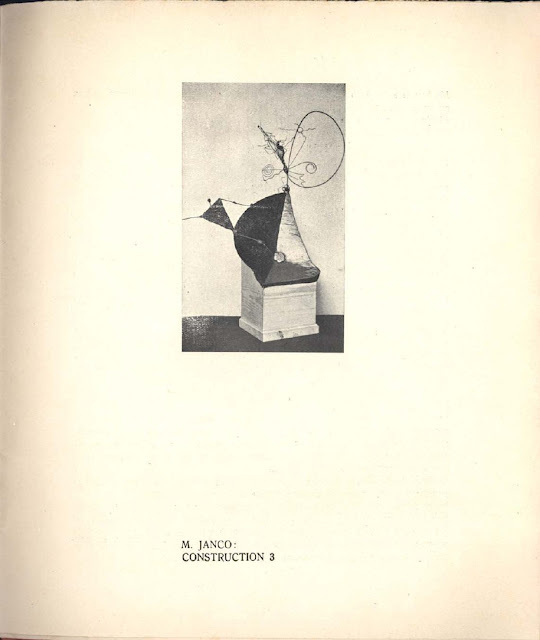 This issue also includes Tzara's third Dada manifesto and four Dada poems Tzara called "lampisteries." Design experiments continue in this issue with distorted typography, lettering of various sizes and fonts, slanted print, and multicolored paper.